I'm a big fan of non-traditional books, ones that don't exactly fit in any one category and Missed Connections by Sophie Blackall is a great example of one. 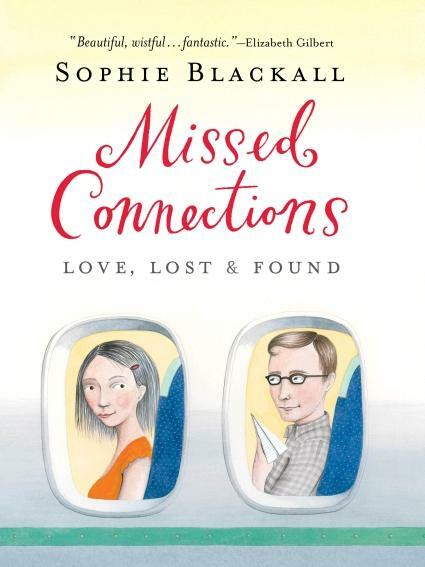 Sophie Blackall has a fascination with missed connections, a glance on a train or a brief chat, a meeting at the time didn't maybe mean a whole lot (or maybe it did) and a person wishing after the fact they could get in touch with the person. Missed Connections is a blog turned book of beautifully illustrated missed connections. Blackall takes the words people have written and turns them into beautiful pieces of art. Originally I was taken with Blackall's beautiful paintings (beautiful and delicate detail and color) but I also found the idea of exploring Missed Connections really interesting. 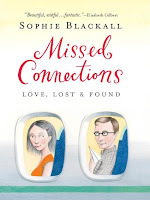 Blackall has written a really nice introduction to her book so when you look at and read the missed connections it is much more meaningful than just looking at some pretty pictures. 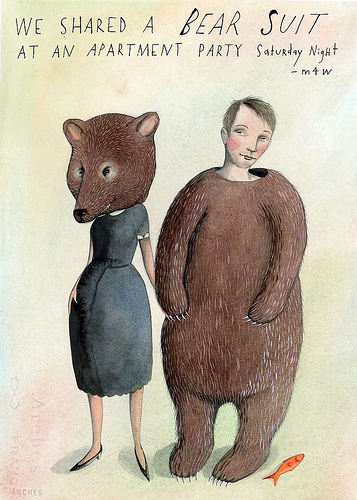 If you loved missed connections or beautiful artwork you should definitely check out Sophie Blackall's Missed Connections. What an interesting book! I'll have to look for it.